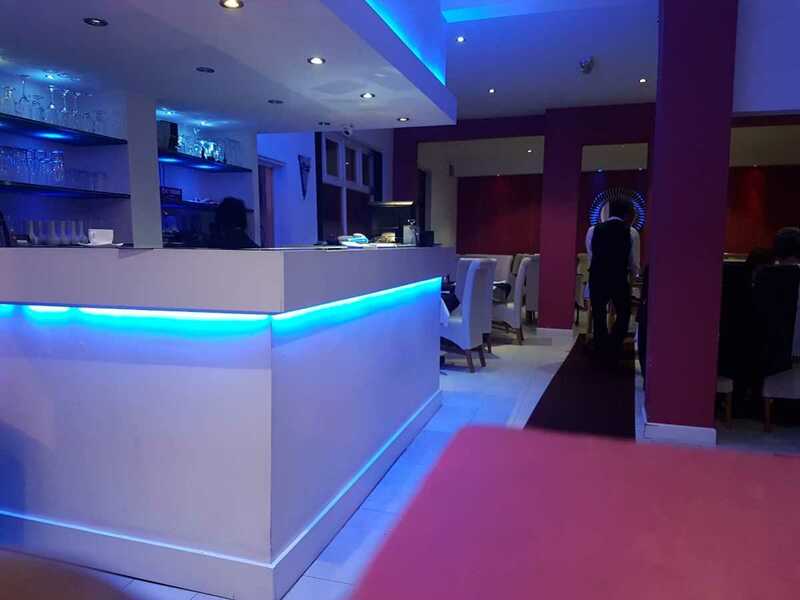 There’ll always be a relaxed atmosphere, friendly service, and delicious food! You’ll also always find earthy textures and colours that reflect our Local and Indian heritage. You'll discover many a happy surprise too. And speaking of tables, when you’re at ours, we love big, happy gatherings, seeing and hearing children, and we reckon eating with your fingers is just fine! Which is why at Curry Lounge you’ll only find two rules… smile and enjoy! As we are unlicensed,please bring your own alcholic drinks large selection of soft dirnks abailable. 10% discount on collection when you pay by cash , between 5-10 pm minimum order £10. As we are unlicensed,please bring your own alcholic drinks large selection of soft dirnks abailable.